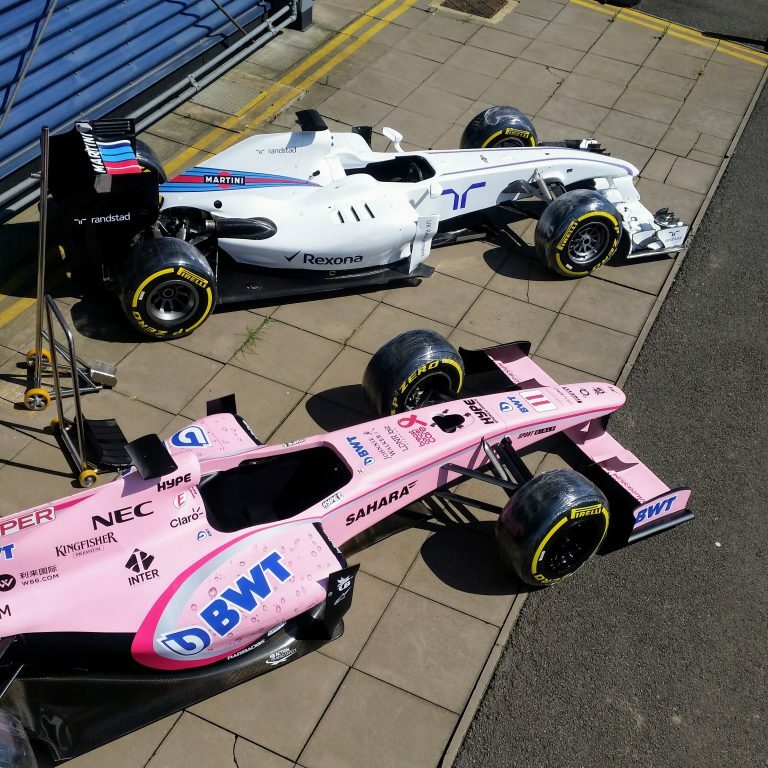 Our links to F1 and Motorsport enable us to provide very real experiences, whether simulation, pitstop challenges or simply providing a show stopping show car. 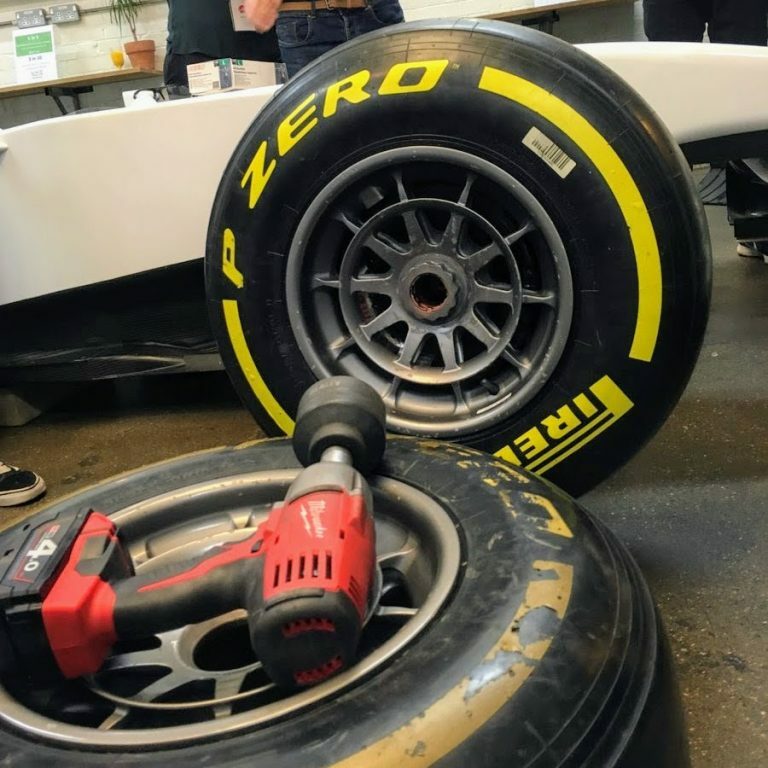 Our cars are built using many genuine parts from the world of F1, including wheels, tyres, brakes, suspension, steering wheelS and each and every one is unique. 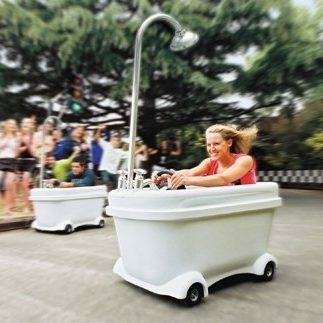 These amazing vehicles can really work for your organisation, whatever event you have planned. In all cases, when Grand Prix Race Driver is involved the event becomes something to remember. Our project team have delivered some impressive results for a number of brands and every time we have helped promote new products, locations and services in style and using a very memorable medium. 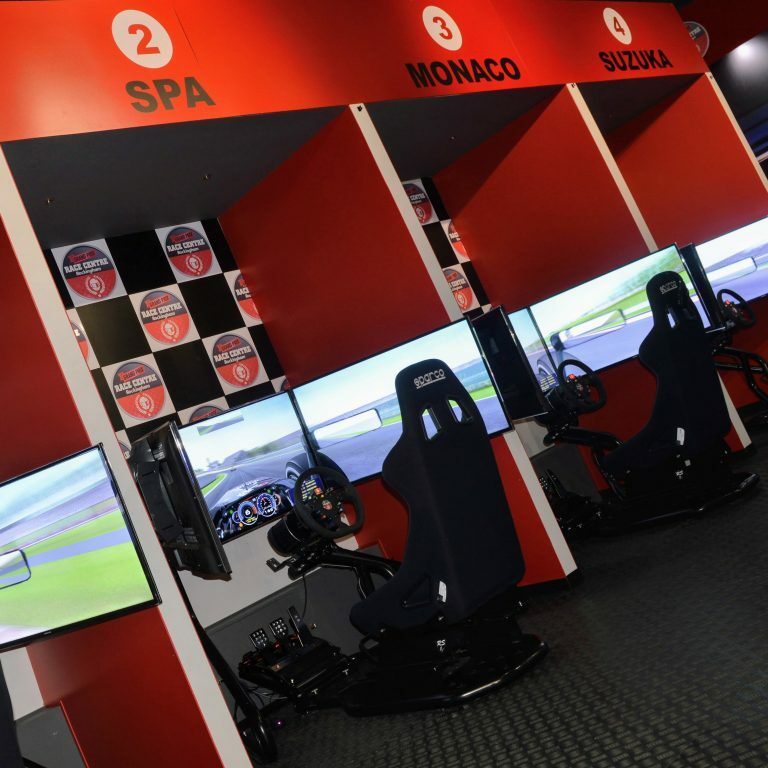 Our simulators include features such as, a fully adjustable pedal box to achieve the very best driving position, full force feedback steering systems to provide an incredibly real driving experience and a full sound pack to emulate the sound and feel of an F1 car.